This entry was posted on 1st February 2018 by WoodBlocX. 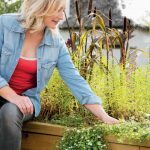 Ensure your raised beds are ready and raring to go for spring by boosting the health of the soil. Good quality soil will help increase the crop yield of vegetables and promote healthier blooms in flowers; plus, the better soil structure builds up resilience to pests and disease. There are lots of composts and additives available and here’s a quick rundown of the most popular. Good quality compost can offer lots of benefits. If you’re planting directly into your raised bed a good multi-purpose version is the best choice. It can also be used for raising seedlings in pots too and when doing this we use a sieve to make a finer mixture which will save you buying a separate seed compost mix. 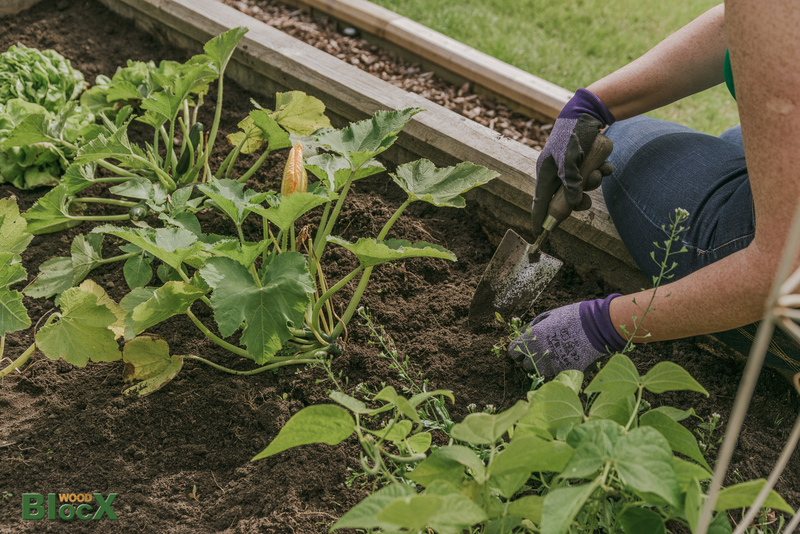 Garden centres stock lots of different soil improvers which can be scattered directly onto the surface of the raised bed and gently forked in and left to do the work. Many are enriched with beneficial nutrients and micro-organisms to support root growth and keep working for many months. Putting fruit and veg peelings, egg shells and cartons, tea bags, grass clippings and other garden waste into a compost bin and not the wheelie bin is a great feeling, right? They say good things come to those who wait, and homemade compost is one of those things. Remember to turn it regularly to allow air to get in. If the bottom layer looks like soil, it's ready to use. 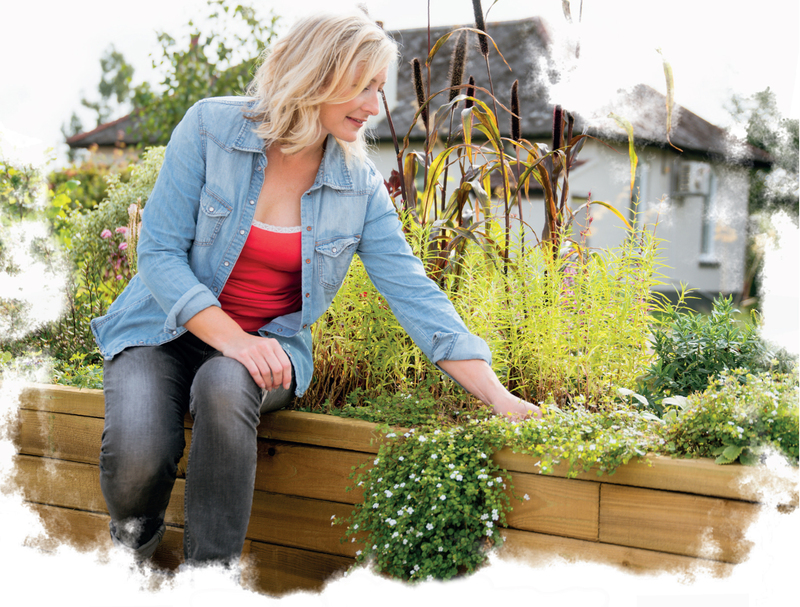 Spread it throughout your raised bed instead of shop-bought compost for a BIG nutrient boost. 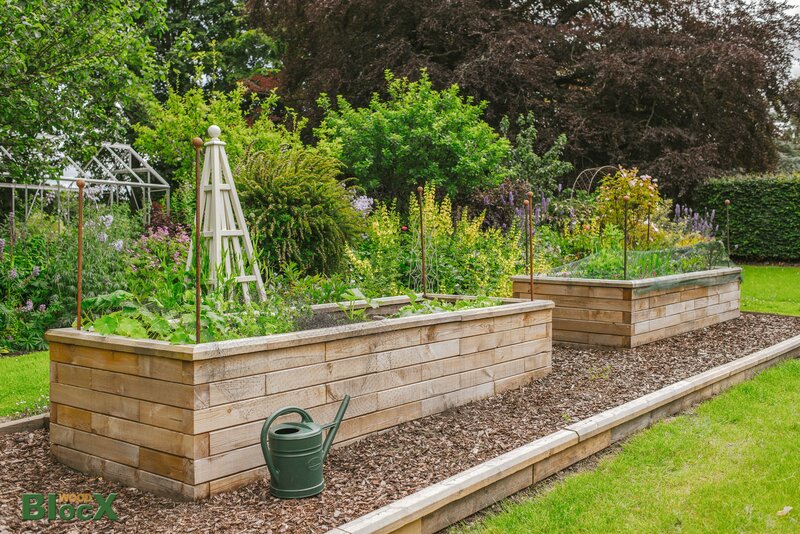 Our raised are ideal for growing and make a beautiful addition to the garden. Use our calculator tool to check your measurements and work out the cost of a raised bed for your garden. If you have a bigger project or just need some advice contact our Design Team who can create a free design bespoke to your garden.